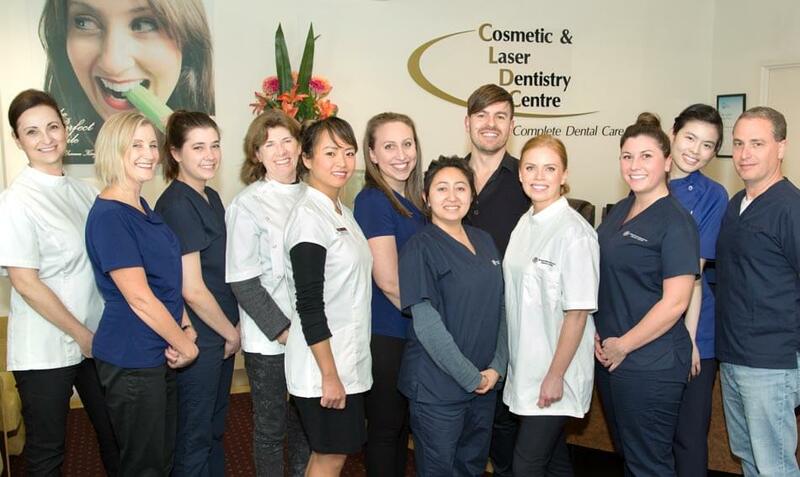 Cosmetic and Laser Dentistry Centre is a Melbourne-based full-service dental practice where your satisfaction and care are paramount. 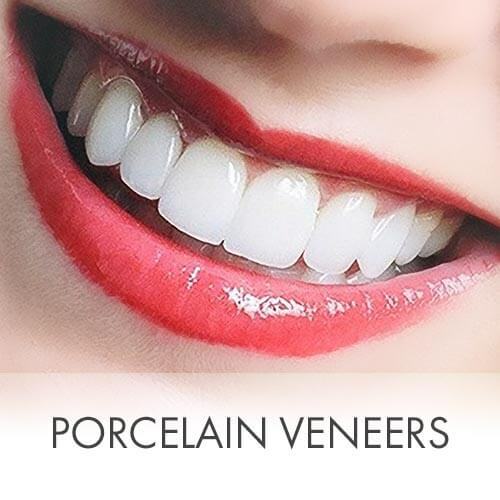 We combine science and art with the latest technologies to ensure every patient obtains the highest quality dental work available in unsurpassed comfort. 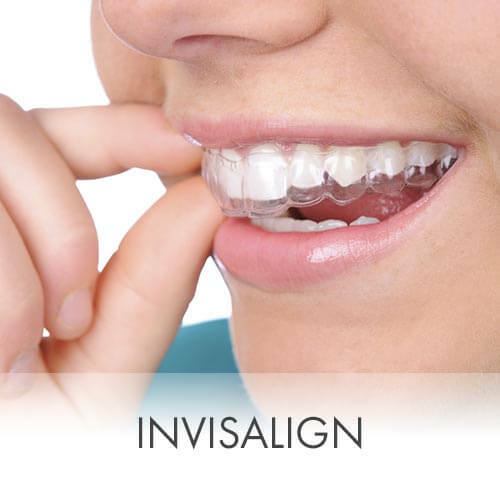 For all enquiries and appointments, please call our friendly reception on (03) 9500 2084 or simply contact us online. 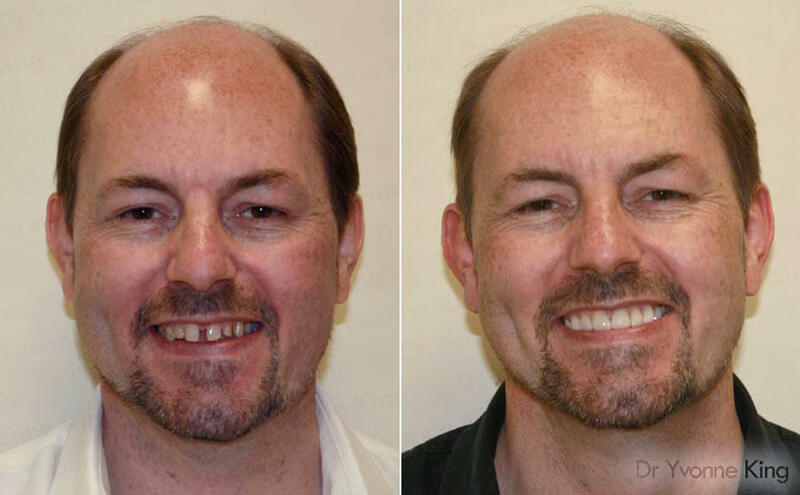 Over 20 Years of Implant Experience. Innovative and Affordable Options available. 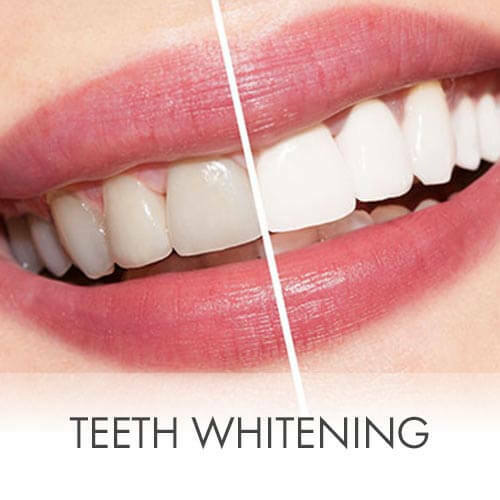 Professionally whitened teeth in 1 hour and home whitening kits. 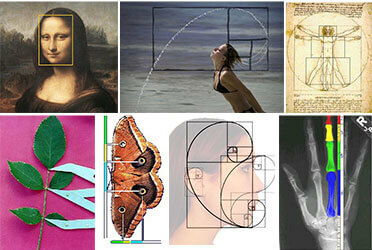 Our treatments are in many cases more affordable than other providers, without compromising on quality and care. 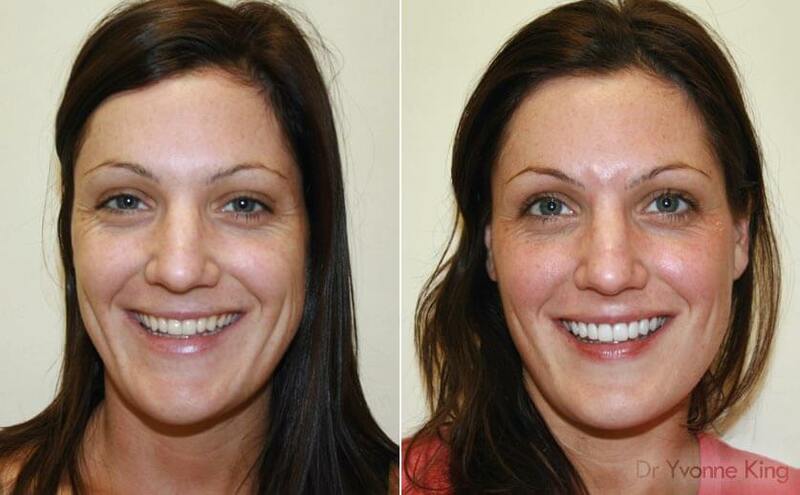 At CLDC, we carefully consider many factors, such as your individual goals, expectations, facial features, age, and personality, and then expertly tailor treatments to create a smile that truly harmonises and complements your unique self. 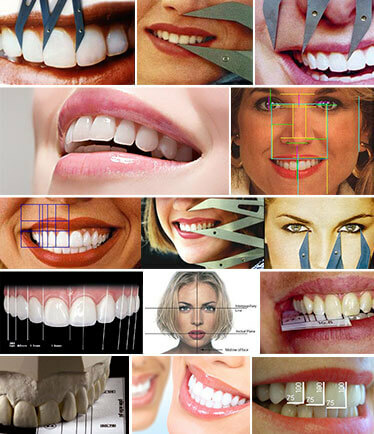 Why Should You Choose an Aesthetic Dentist? 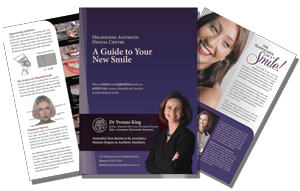 Read our free 'Guide to Your New Smile' to learn more about the art of aesthetic dentistry or call us on (03) 9500 2084 for any queries or to book a consultation. 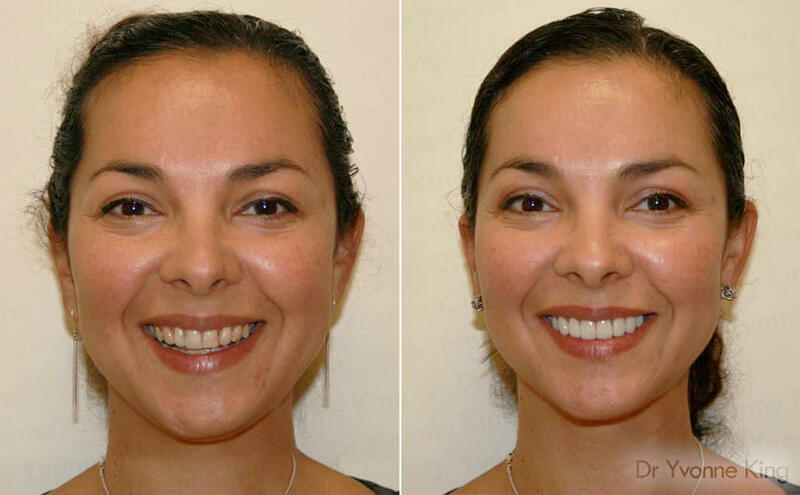 With an artist's eye for detail and over 20 years experience, aesthetic dentist Dr Yvonne King is known for her ability to create a balanced, harmonious, and functional smile that complements each patient's goals and personality. Her vast clinical knowledge, ongoing studies, and skill in restorative and aesthetic techniques have allowed Dr King to become Australia's first dentist to be awarded the Master’s Degree in Aesthetic Dentistry, conferred by the prestigious King's College of the University of London. 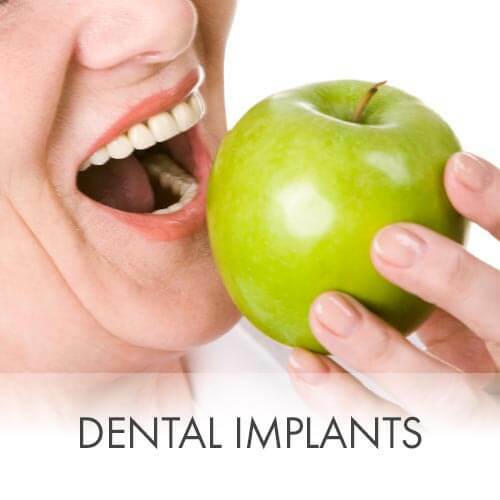 During your visit, our highly experienced dentists and professional staff will oversee all of your needs. From your initial consultation to the final finishing touches of your treatment, our centre has been designed to maximise patient comfort in both our reception and treatment rooms. Enjoy an espresso, latte, tea, or hot chocolate before your appointment. Watch TV or movies on our in-ceiling monitors during your treatment. Close your eyes and relax with music of your choice. Sleep and sedation dentistry options for anxious patients. 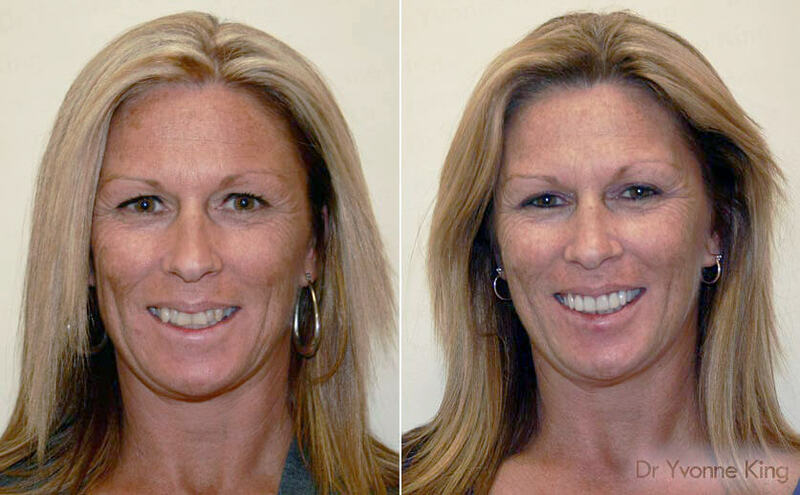 Drill-free, needle-free minimally invasive dentistry options. Whatever else we can do to assist you to make your visit as comfortable and convenient as possible, just ask one of our friendly staff. 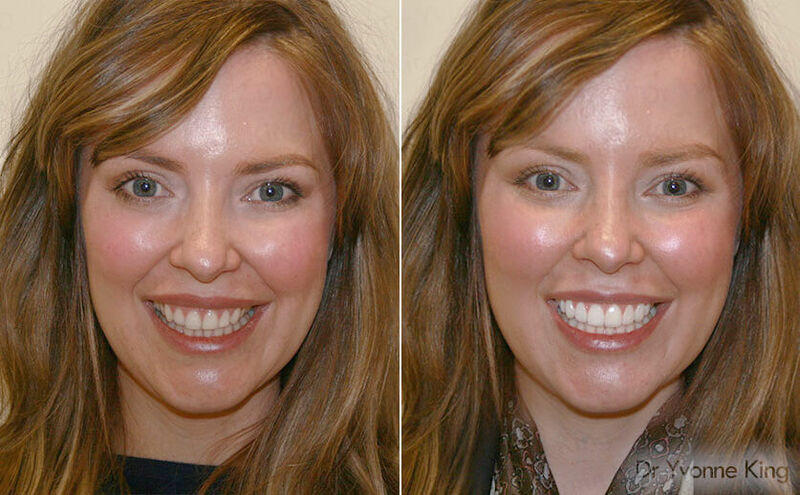 Principal Dentist Dr Yvonne King leads an experienced and dedicated team of highly skilled professionals. 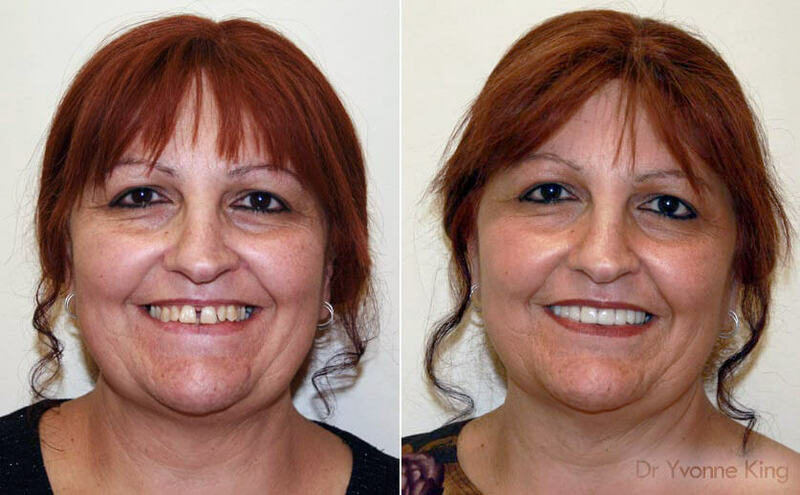 We take pride in our unique approach to General, Preventative and Cosmetic Dentistry to ensure that your experience at our dental centre will be five-star. 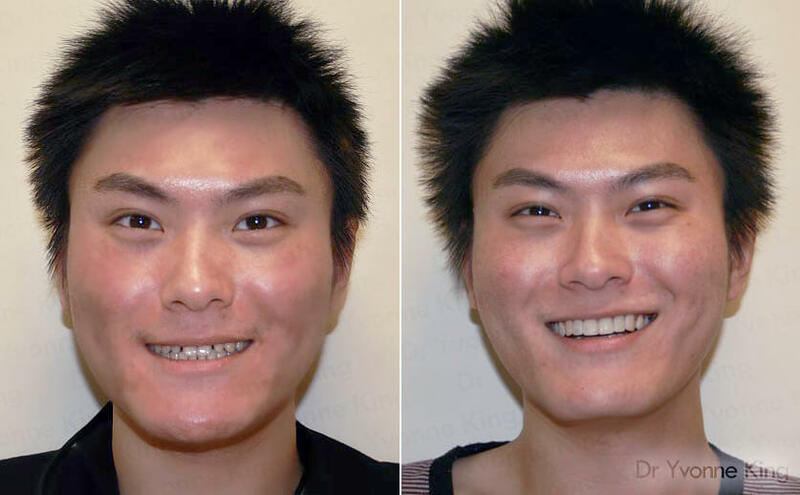 To arrange a consultation with the best cosmetic dentist in Melbourne, or for any enquiries, please call our laser dental clinic on (03) 9500 2084 today. 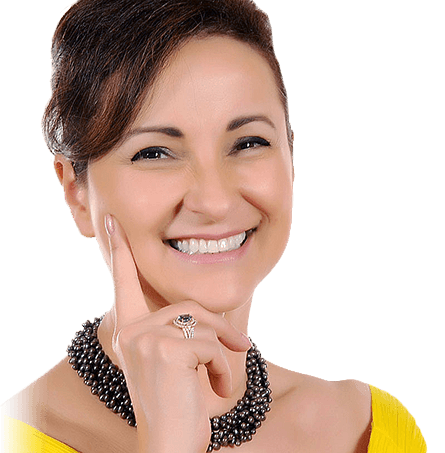 Alternatively, please fill out our easy contact form and a helpful and friendly member of our team will be in contact with you shortly to assist you further with affordable cosmetic dentistry.